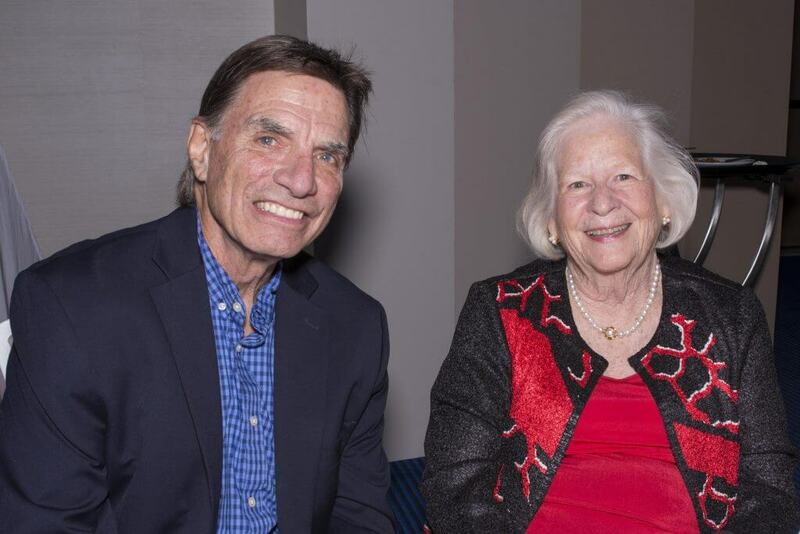 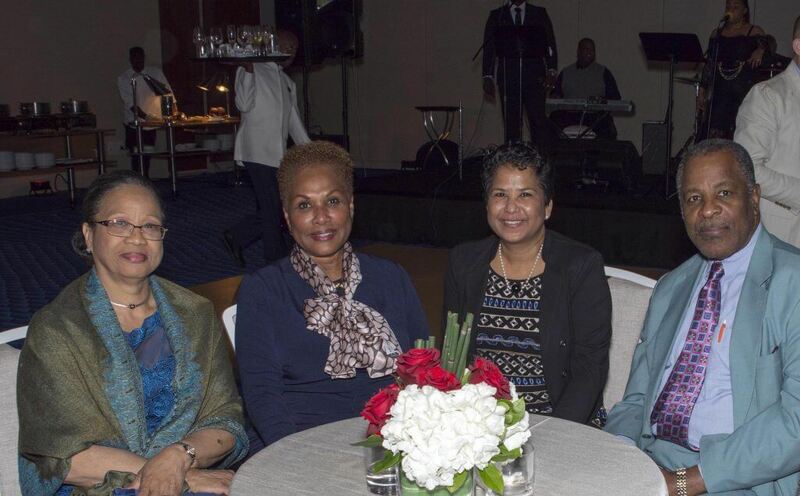 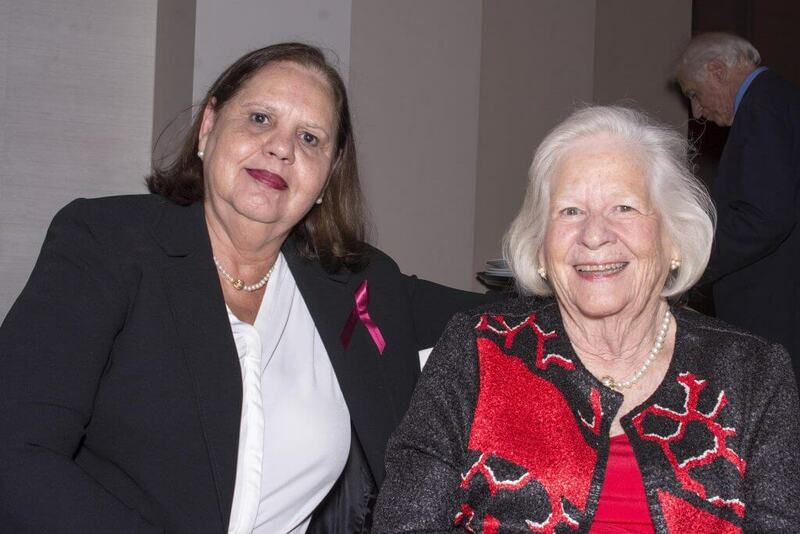 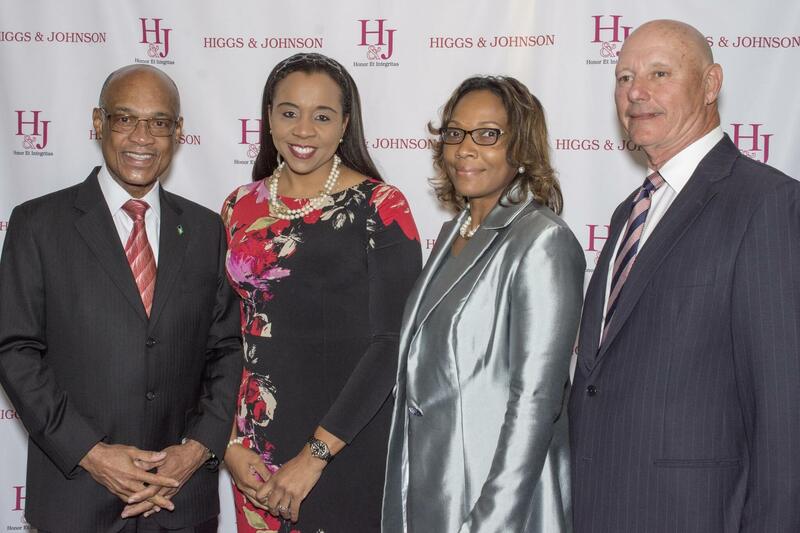 NASSAU, Bahamas, February 1, 2018 – January 2, 2018 marked the 70th anniversary of Higgs & Johnson. 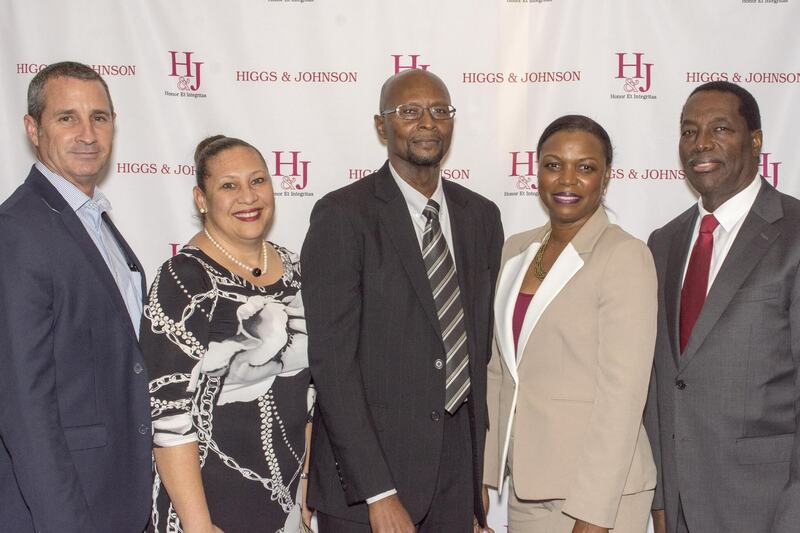 The firm was established in 1948 when pre-eminent Bahamian attorney the Honourable Godfrey Higgs, just five years past his successful defence of Count Alfred DeMarigny in the dramatic Sir Harry Oakes trial, joined longtime friend and former Registrar-General of The Bahamas Mervyn Johnson in the formation of The Bahamas’ first non-family law partnership. 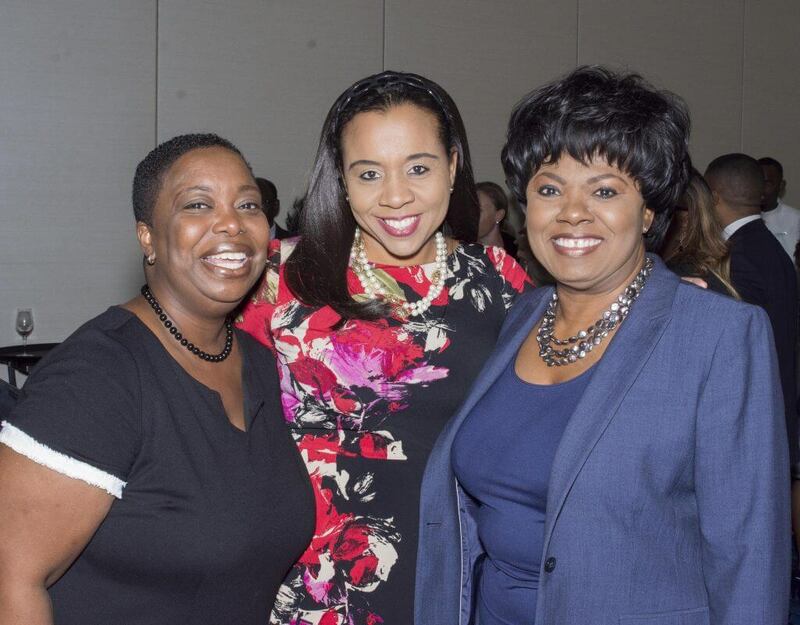 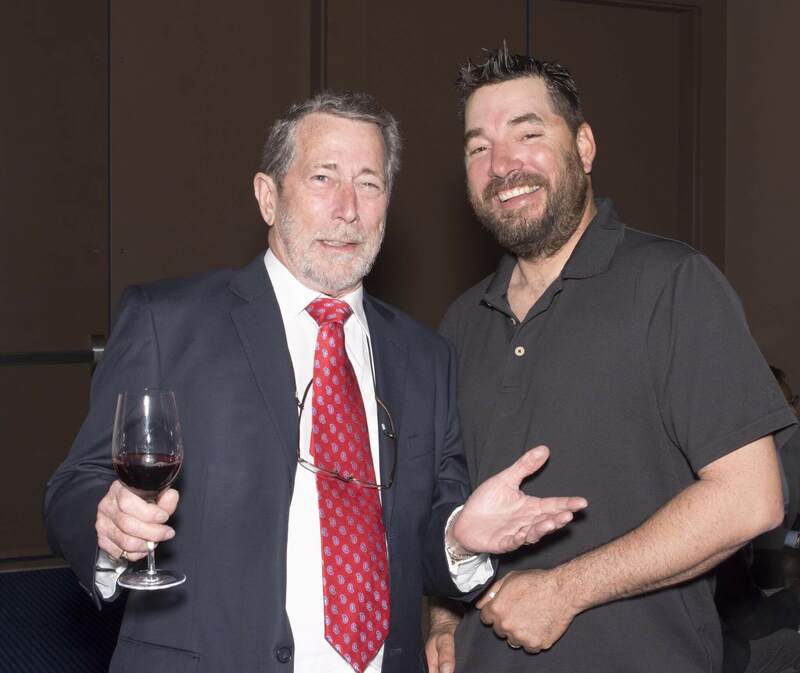 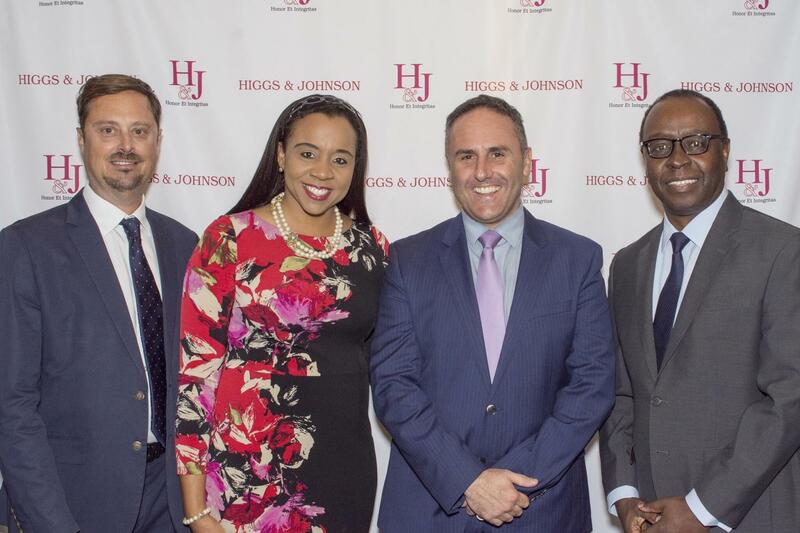 In 70 years the firm has grown alongside the needs of its clients from a single office to a leading corporate and commercial law firm with a cadre of 40 attorneys advising institutional and individual clients around the world from five offices in The Bahamas and the Cayman Islands. 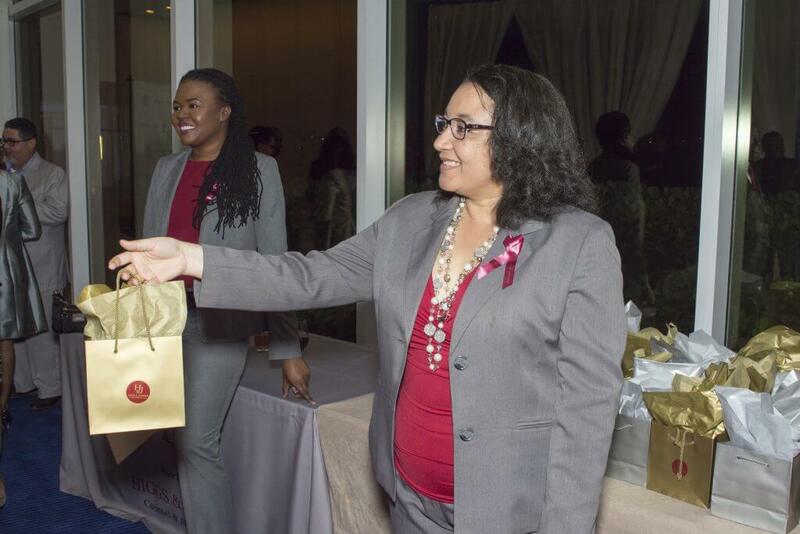 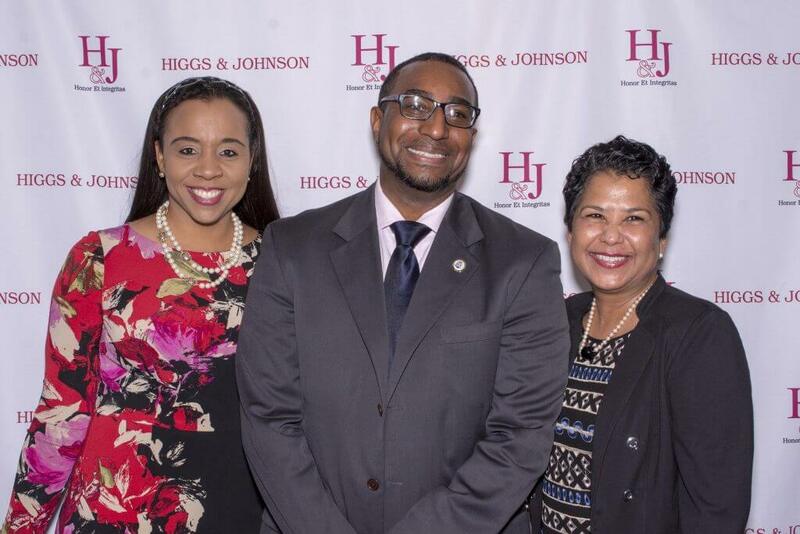 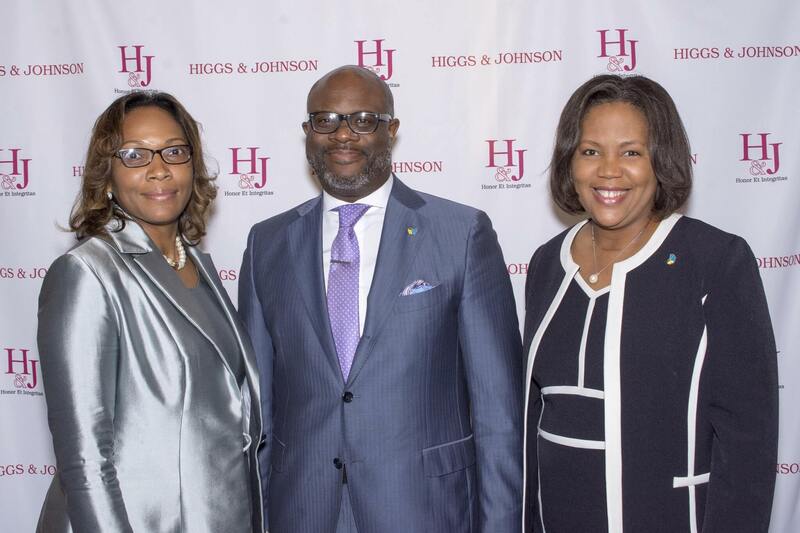 “After 70 years, Higgs & Johnson is very much a part of the fabric of The Bahamas,” said Managing Partner Oscar N. Johnson. 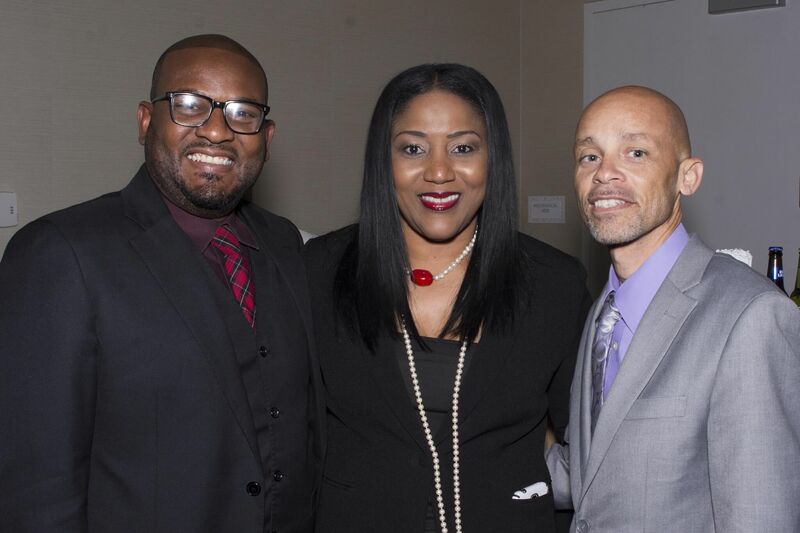 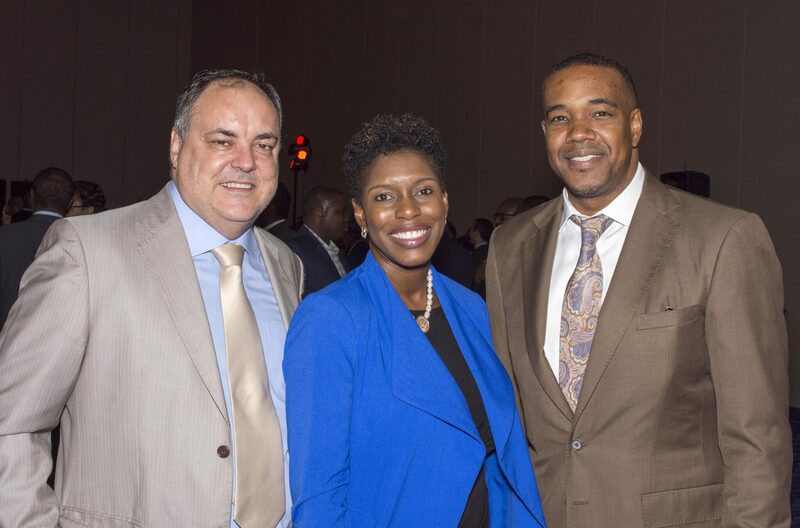 Partners of the firm have contributed to the legal jurisprudence of the country by advocating landmark cases in The Bahamas and at the Privy council in England, acted for the developers in some of the country’s key multi-million-dollar real estate developments, and have been instrumental to the drafting and implementation of several important pieces of legislation in The Bahamas, including assisting the financial services industry in drafting Acts relating to Purpose Trusts, Foundations, Private Trust Companies and Executive Entities. 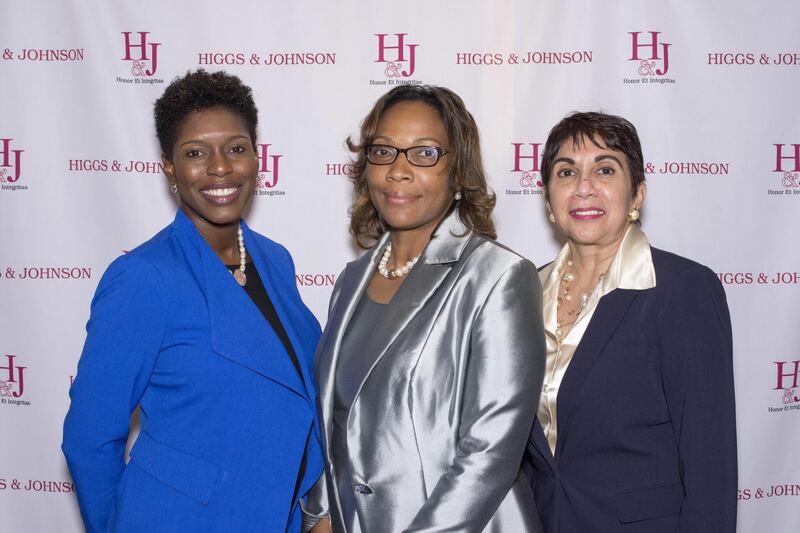 Higgs & Johnson is currently ranked as a Tier 1 law firm by independent global legal directories Chambers Global, Chambers High Net Worth, and IFLR 1000. 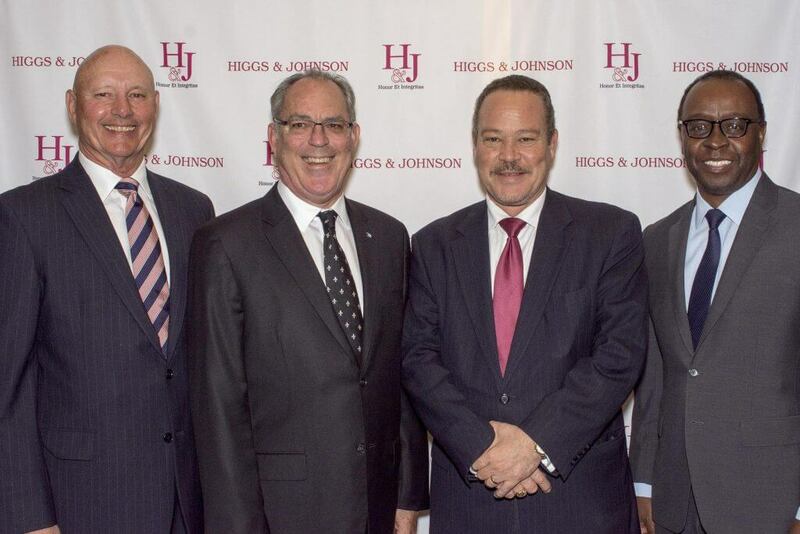 Much of the firm’s success over the past 60 years also derives from the high standards and unwavering principles of its longest serving Senior Partner, Sir Geoffrey A. D. Johnstone, KCMG who headed the firm following Mr. Higgs’ retirement in 1968 until he himself retired from active partnership in 1998. 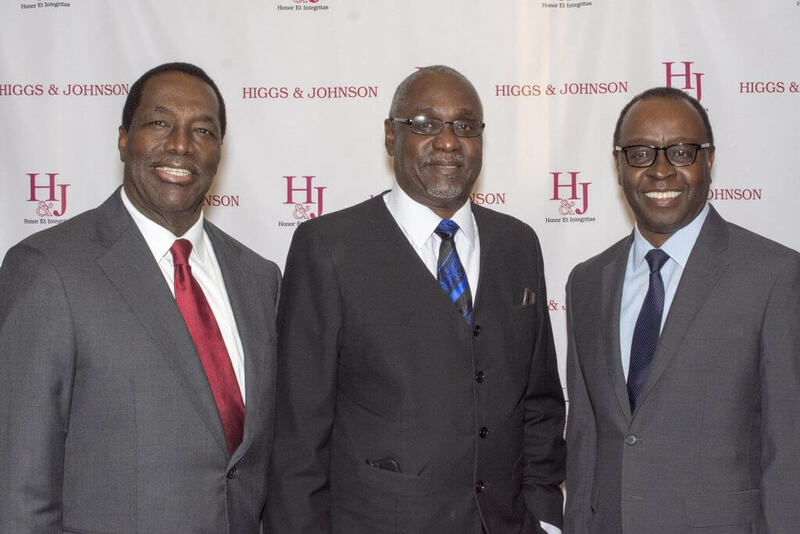 Mr. Higgs’s departure precipitated the admission of several new partners the following year, including Sir Leonard Knowles who in 1973 would become the first Chief Justice in an independent Bahamas. In 1973 H&J welcomed William McPherson Christie as a partner and incorporated his former practice. 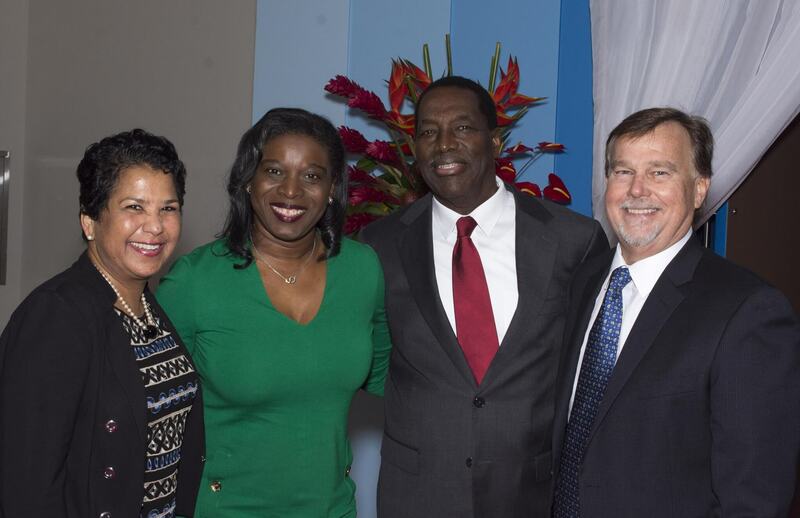 In 1999 commercial litigator Phillip C. Dunkley succeeded Sir Geoffrey as Senior Partner with managing partner responsibility and presided over the reopening of the firm’s first satellite office at Freeport, Grand Bahama. 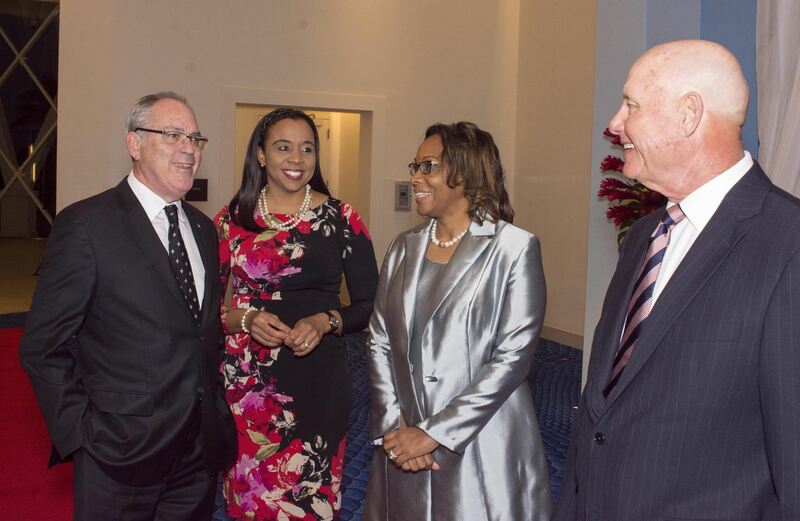 In 2001 H&J opened its third office at Lyford Cay, at the western end of New Providence. 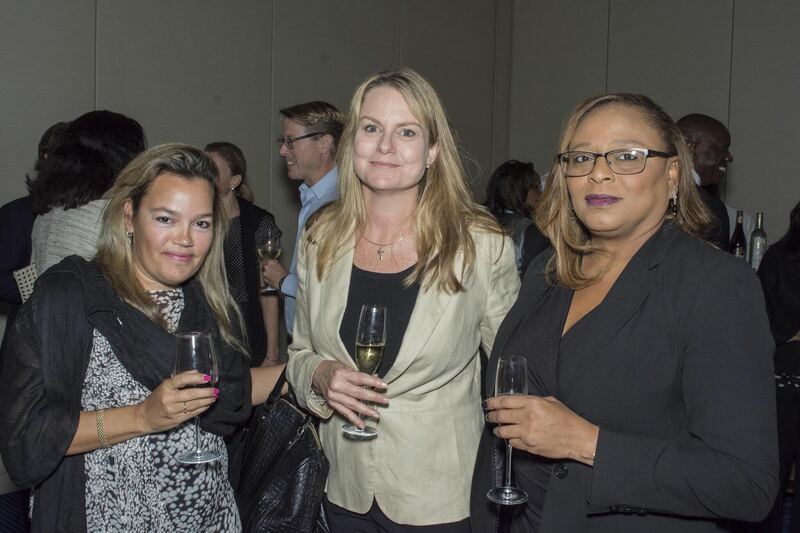 In 2006, the firm moved its flagship office to Ocean Centre, a state-of-the art business facility at Montagu Foreshore on East Bay Street. The year 2007 marked the opening of the firm’s fourth office at Marsh Harbour, Abaco. 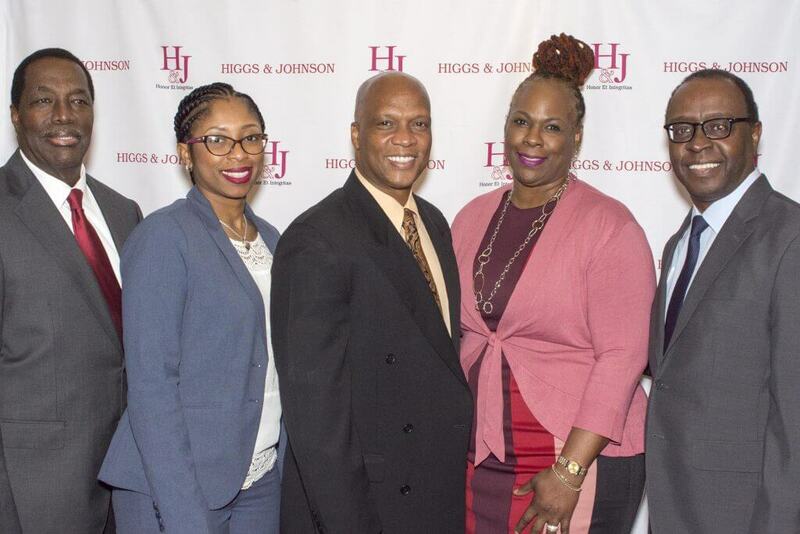 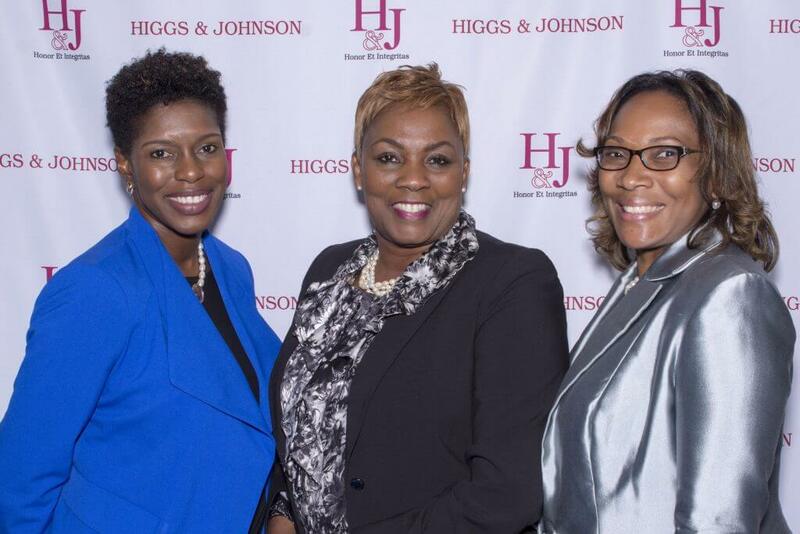 In January 2009, Higgs & Johnson became the first Bahamian law firm to expand outside of The Bahamas through its merger with the Cayman law firm Truman Bodden & Company. 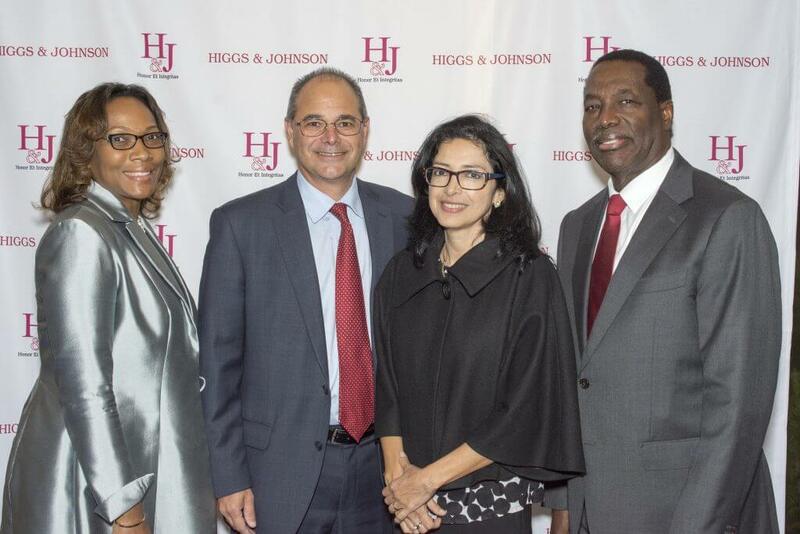 This merger showcases the first law practice to straddle both The Bahamas and the Cayman Islands. 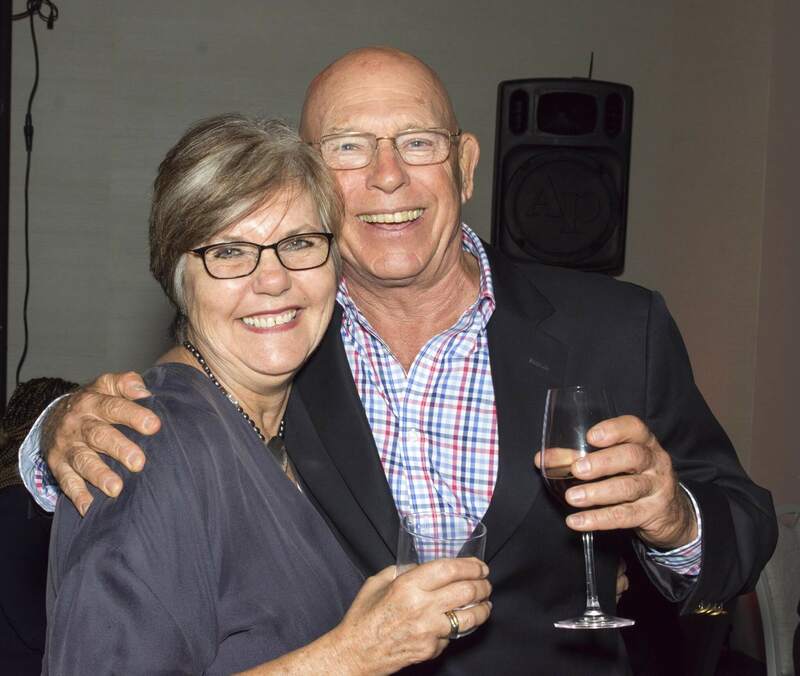 In honour of its anniversary year, the firm hosts a reception on February 1 to say ‘thank you’ to clients and friends of the firm who contributed to its legacy. 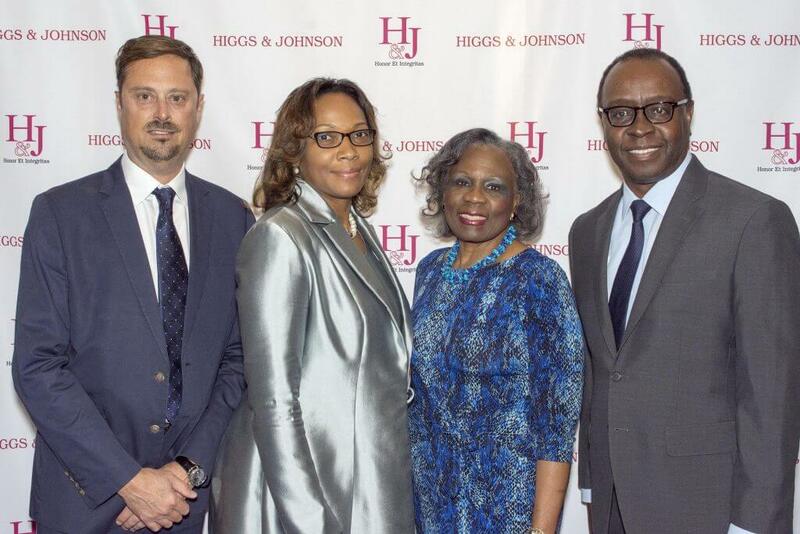 This milestone also marks the expansion of the firm’s corporate social responsibility programme, focused for years on rewarding excellence in education, and now formalised into the Higgs & Johnson Charitable Trust. 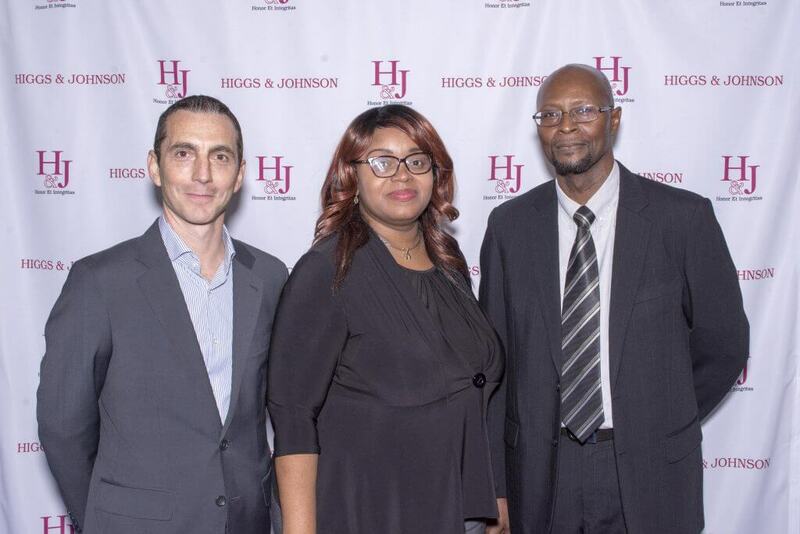 A key award of this programme is the Sir Geoffrey Johnstone Memorial Scholarship, tenable at the Eugene Dupuch Law School and named for the firm’s late Senior Partner who headed the firm following Mr. Higgs’s retirement in 1968 until he himself retired from active partnership in 1998.